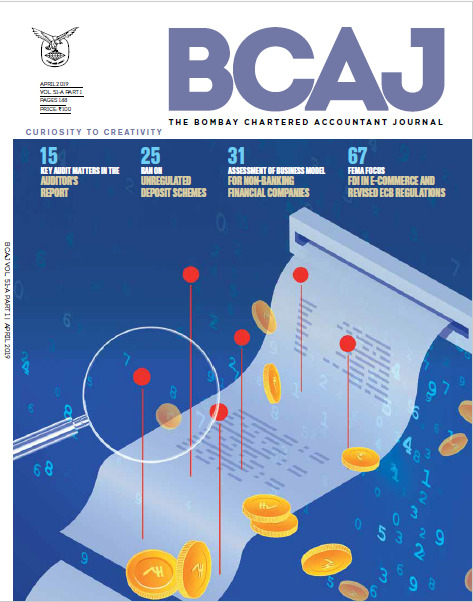 In the December, 2018 issue of the Journal, Nitin Shingala wrote an article that highlighted the need to read a number of books on management of professional services firms and also curated a list of must-read books on the subject. He summarised key lessons from The Trusted Advisor by David H. Maister, Charles H. Green and Robert M. Galford. This article seeks to summarise and highlight key learnings from another classic — The McKinsey Way by Ethan M Rasiel. The McKinsey Way is one of the most recommended, read and referred books on consulting as it delivers crisp insights into the working of one of the most successful consulting firms in the world. The book is teeming with amusing anecdotes which make it quite different from the usual dry management literature on similar subjects. The book provides an honest account of how one can be a successful consultant and how can consulting firms grow themselves in the footsteps of McKinsey & Co.
Ethan M. Rasiel was a consultant in McKinsey & Co.’s New York office. His clients included major companies in the finance, telecommunications, computing and consumer goods sectors. Prior to joining McKinsey, Rasiel, who earned an MBA from the Wharton School at the University of Pennsylvania, was an equity fund manager at Mercury Asset Management in London, as well as an investment banker.